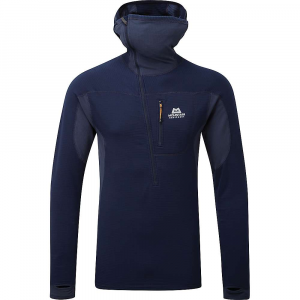 The superwarm Haglofs Swook Logo Hood is a classic embroidered hoodie for men. 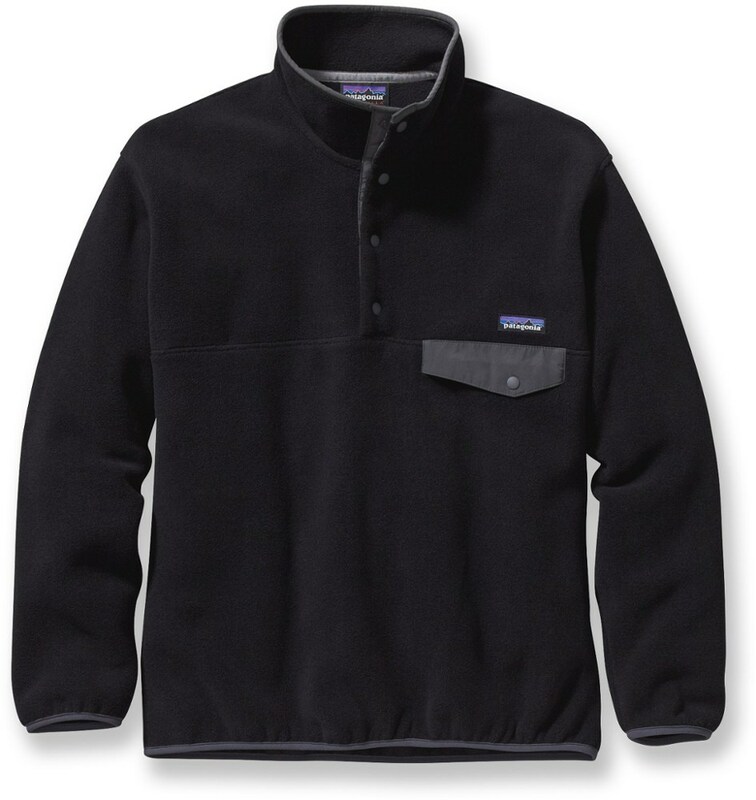 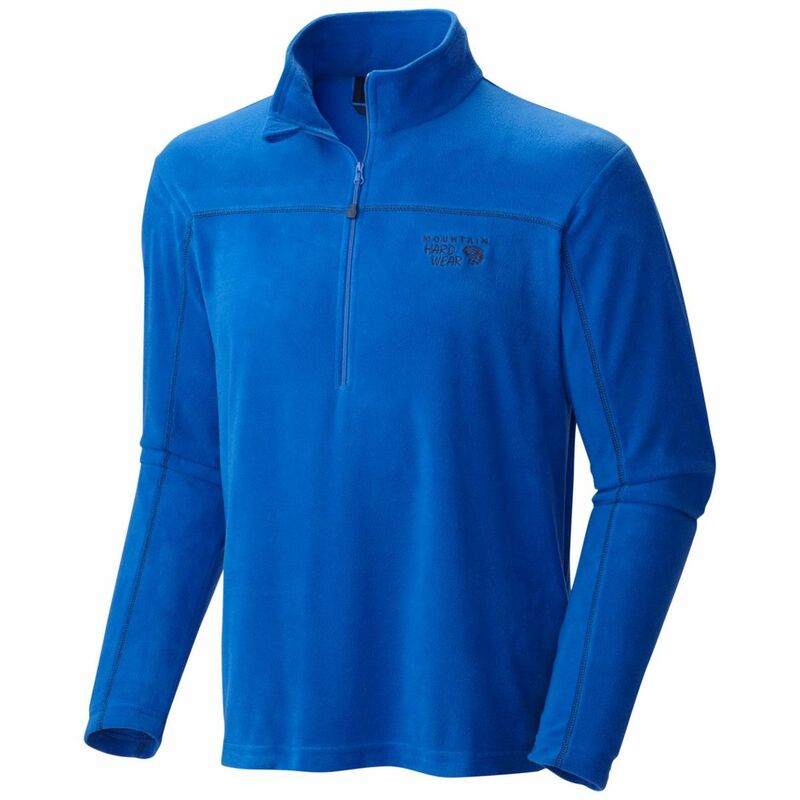 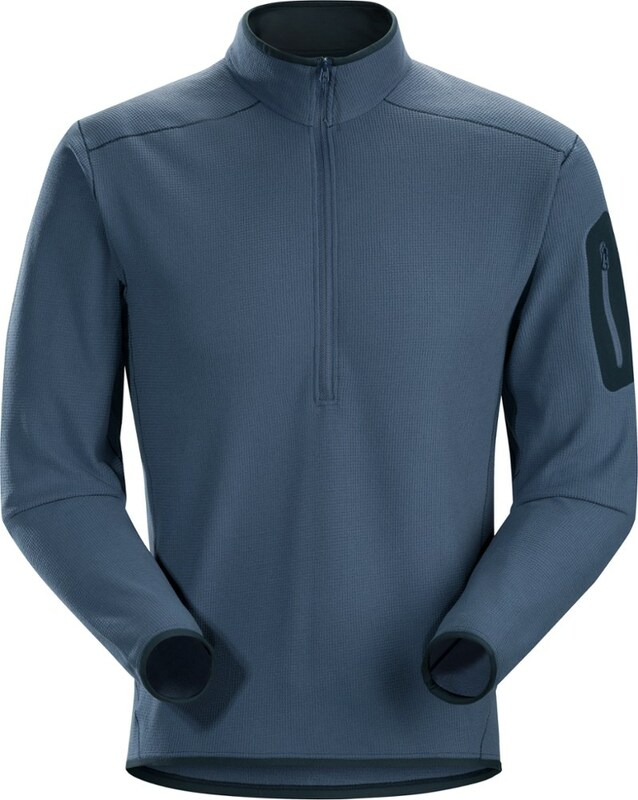 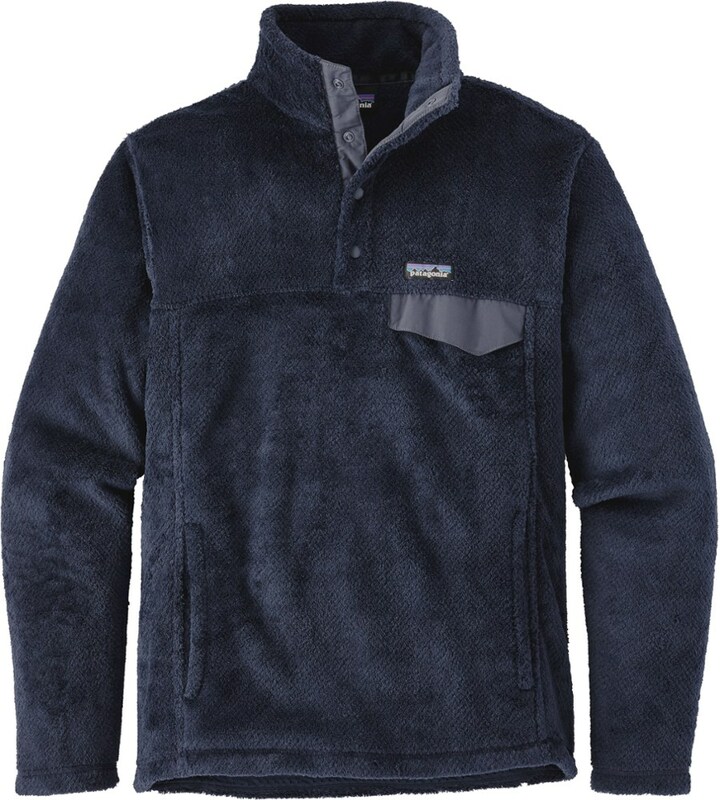 It's knit from heavy yarns, and then lined with high-loft fleece fabric for extra warmth and comfort. 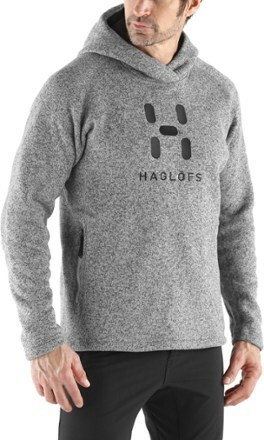 The Haglofs Swook Hoodie is not available from the stores we monitor. 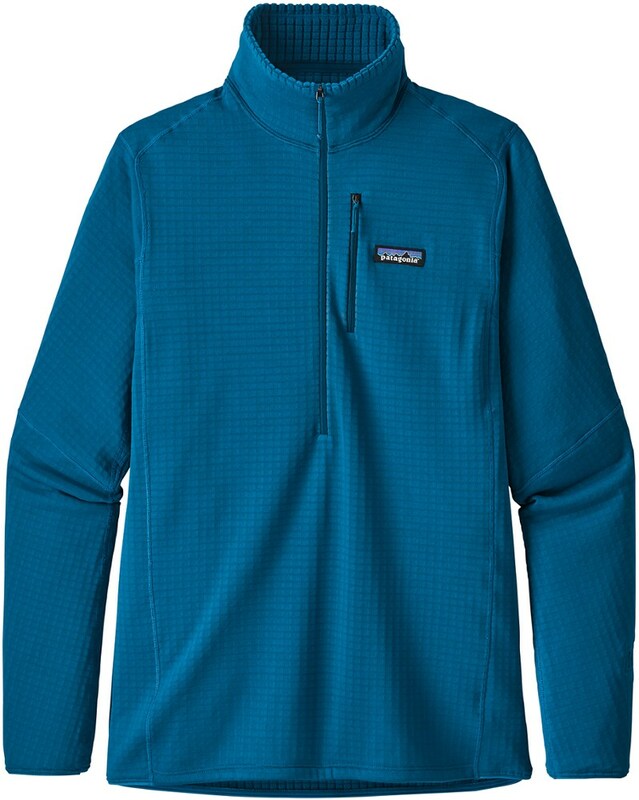 It was last seen October 14, 2017	at REI.